Mega Party Hall ARE YOU A VENDOR? 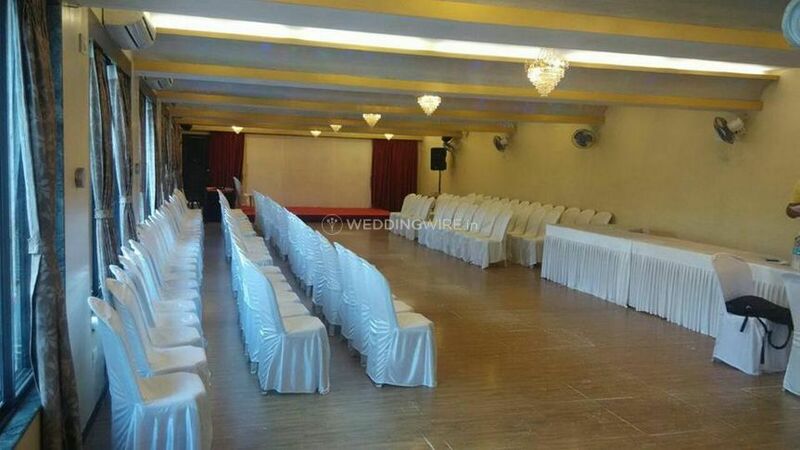 Mega Party Hall is a banquet hall located in the city of Mumbai. 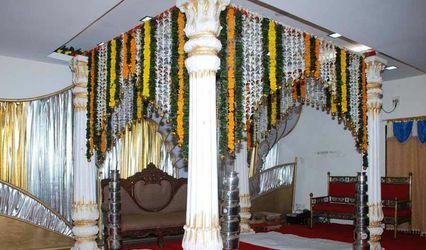 Choosing the right venue is very important to organize the flawless wedding. 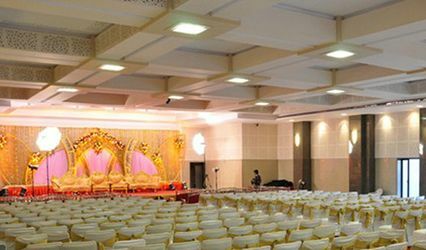 If you are looking for an ideal venue to host your nuptial ceremonies then Mega Party Hall is the one-stop destination for you. 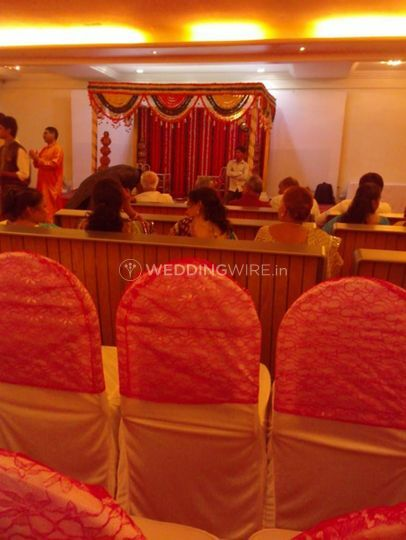 It is a banquet hall located in the city which serves as the perfect venue to organize your wedding functions and they ensure to do this in the best way possible. Their services will ensure you have the best experience where you can create beautiful memories to last a lifetime. 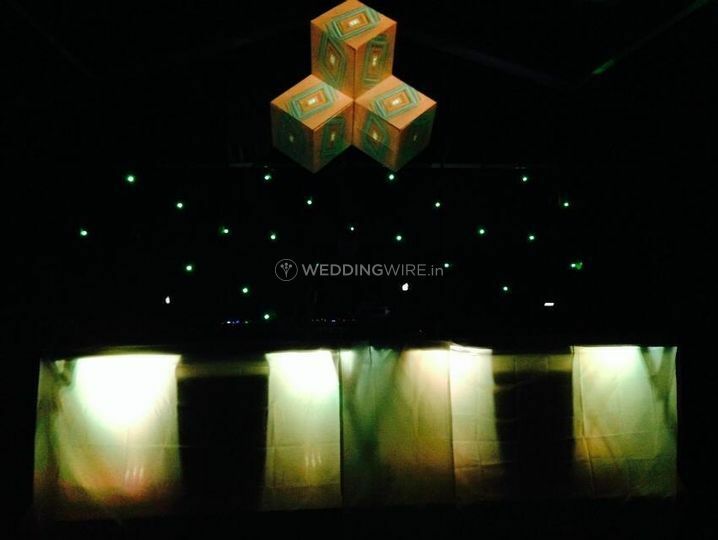 Mega Party Hall offers all types of different setups required for each of your pre-wedding, wedding and post-wedding functions. 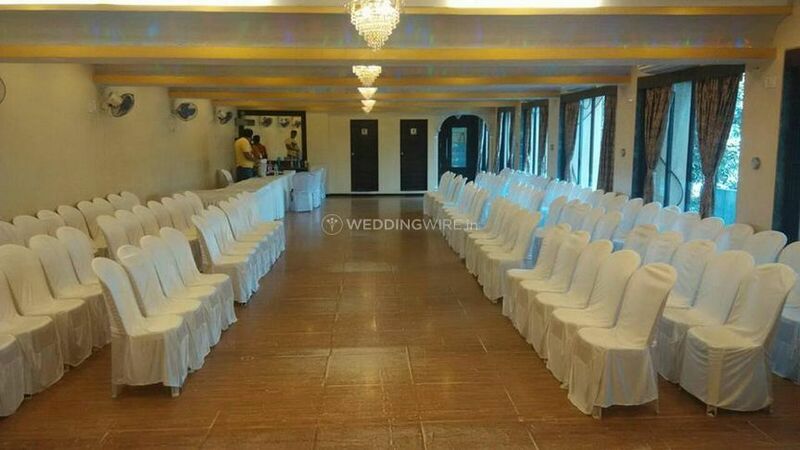 the venue has both, banquet hall and a lawn which you can choose as per your requirements and the type of function. 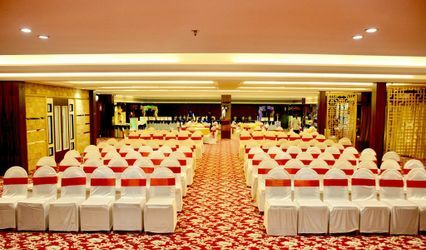 The venue has a huge space and can easily accommodate up to 700 guests at a time. They offer basic amenities like lighting, electricity, and backup for your convenience. WIth more than one event space, it also offers its clients with the facility of guest accommodation. 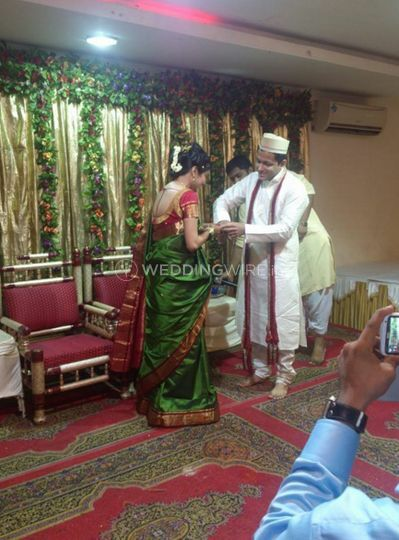 Mega Party Hall offers you a plethora of food options which can be ideal for all your wedding-related events. 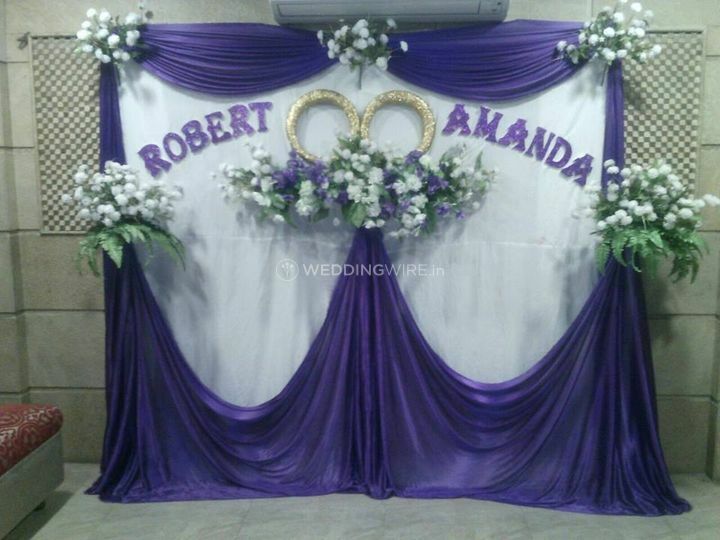 They offer customized packages which can be tailored as per your budget, food preferences and event type. They have an in-house catering policy where their chefs take extra care while preparing each delicacy to ensure that it is made with the finest ingredients and with the high-quality service. Some of the scrumptious cuisine which they offer include North-Indian, South-India, Gujarati, Maharashtrian, Chinese, Italian, Continental and many others.